When beer consumers with a working knowledge of the category see a number next to the letters IBU, they get at least a partial sense of how the beer is going to taste and whether they’re going to like it. But if they want their next drink to be cider, things get a bit more complicated. That’s because the cider world lacks universally embraced scales and vocabulary, such as international bittering units, or IBUs. Purveyors of fine fermented apple beverages are hoping to change that. The U.S. Association of Cider Makers announced at its annual CiderCon earlier this year that one of its key initiatives over the next three years will be to develop a lexicon, a sort of national consensus on the way cider makers and their trading partners talk about the beverage with consumers. The project is designed to make most of cider’s flavor nuances more accessible for regular cider drinkers, as well as those starting to dabble in the category. The tricky part isn’t necessarily the devising of a meaningful vocabulary, but the whole notion of consensus. 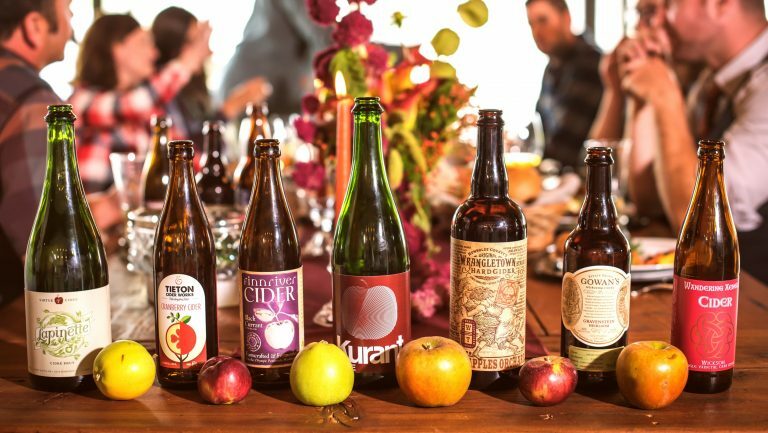 Some individual cideries, as well as state and regional associations, have either been developing or are already employing their own metrics and terminology to communicate flavor attributes. The question is how to integrate the best elements of these various systems into a national language. Currently, the prevailing topic of conversation involves dryness versus sweetness, but where a cider falls on that spectrum can be quite subjective and difficult to articulate. “If you pick up a cider now and it says ‘dry,’ that can mean a thousand things,” says Caitlin Braam, president of Seattle Cider Company. Seattle’s Dry offering barely registers on the scale; its Brix number is close to zero. By comparison, many national cider brands tend to hover around seven. Braam notes that other factors, such as tannins and perceived sweetness, can complicate flavor somewhat. For instance, Seattle Cider’s seasonal Berry cider, which incorporates locally grown raspberries, blueberries, and blackberries, is a relatively low 1.8 Brix, but the presence of the nonapple fruit results in a higher perceived sweetness among drinkers. Tannins are a major consideration for New York State producers, who are developing their own tasting scale. 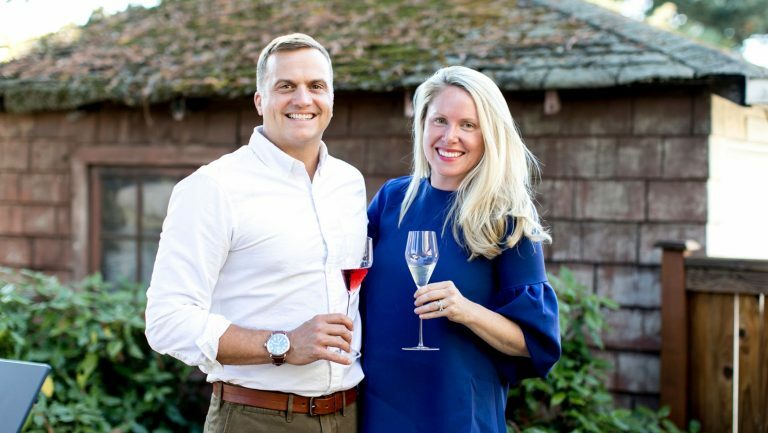 The association has been working with a multidisciplinary team at Cornell University to run tasting panels and lab tests to study how drinkers perceive tannins in ciders and exactly what impact tannins have on their perception of dryness. Smith notes that the association’s scale is still in the relatively early stages of development. 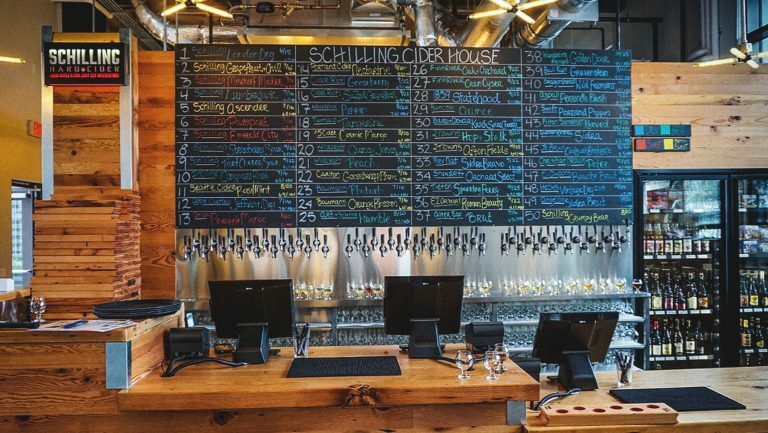 “There are a lot of different characteristics that go into the experience of drinking and enjoying cider—aroma, flavors, textures—and one element in particular that is, across the board, confusing for the American consumer is what dryness is,” Smith says. Not everyone in the industry is a fan of focusing so heavily on the sweetness-dryness continuum, however. Nat West, founder of Reverend Nat’s Hard Cider in Portland, Oregon, often wishes that his fellow cider makers would change the subject. He asserts that there are many other complex flavor elements that deserve more attention. West says that producers, distributors, and servers should be taking more cues from the brewing industry—no surprise, considering that his business is based in the undisputed beer capital of America and that Reverend Nat’s is famous for offering an entire line of hop-enhanced ciders. In fact, when the topic comes up, he usually lets people try Reverend Nat’s Revival Hard Apple, which he describes as his Goldilocks cider because its level of sweetness or dryness seems to reside in the palate of the beholder. Revival Hard Apple is technically medium-sweet, but dry lovers often marvel at how dry it is, while sweet seekers praise its sweetness. When he really wants to prove a point, West tells them that Revival has the same level of sweetness as Sierra Nevada Pale Ale. But even if cider makers were to speak in terms of sourness or funkiness, they’d be opening a whole other can of worms. The problem, he says, is that journalists and authors who cover cider haven’t reached the stature of a Michael Jackson, the writer credited with developing a nomenclature and taxonomy for beer. Before Jackson, no one thought in terms of beer styles, as they didn’t exist. There was just beer in the respective regions and countries in which it was developed.